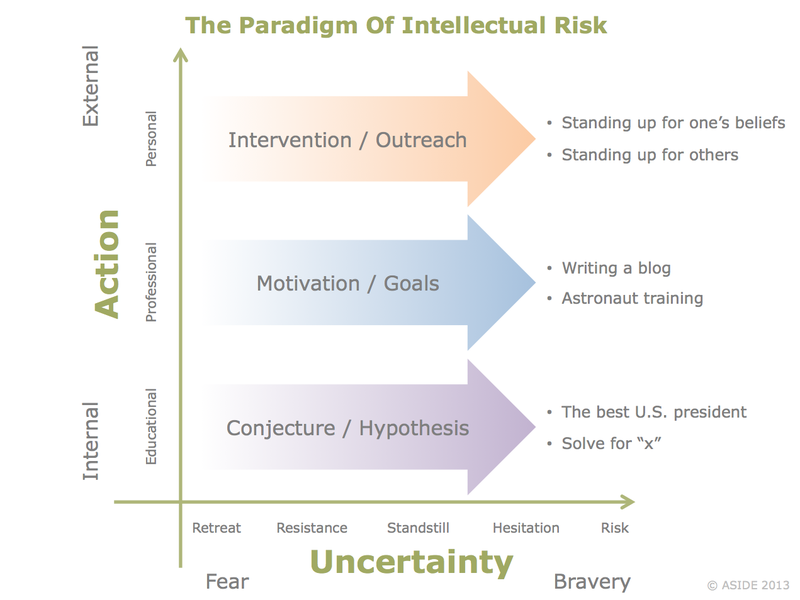 An increasing refrain from various rungs of the educational ladder is that students are scared to take intellectual risks. Teachers note that pupils are reluctant to guess, to stretch themselves, or to experiment. Perhaps it's a consequence of the "praised" generation, when kids receive trophies for participation and adults shield adolescents from failure. By protecting them from disappointment, however, well-intentioned parents end up insulating children from the experience of trial-and-error. By differentiating just-right reading groups, well-meaning elementary schools end up barring learners from grappling with concepts or language. Naomi Wolf lamented in The Guardian that "children raised this way are often very nice; but they are notably passive and indecisive." It's no wonder that entrepreneur fairs and maker spaces are sprouting up in schools. Institutions are now forced to "teach" what used to be called "growing up." 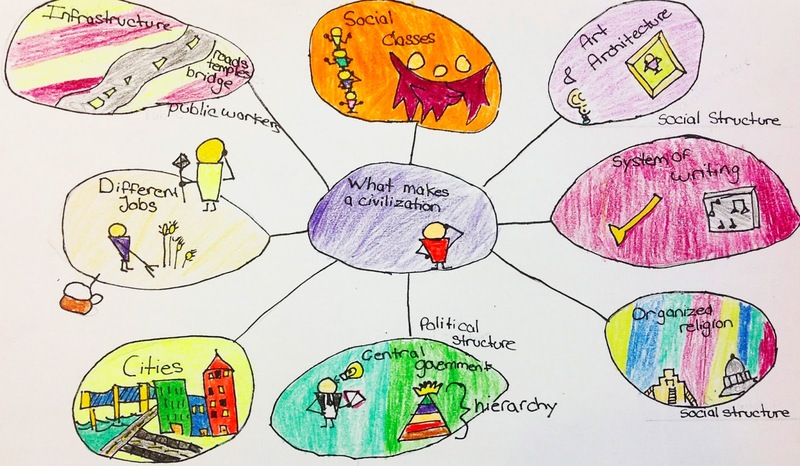 The joy of tinkering, creating, and imagining have become sources of angst for a generation of safe learners. 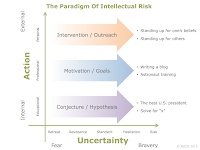 The concern is that this hesitancy in intellectual risk will result in hesitancy in life. 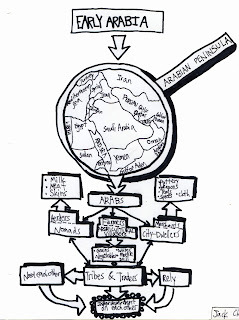 We've put together the diagram above to graph some of the issues we're wresting with in guiding our students. The different spectra on the "x" and "y" axes represent the different ways people respond to uncertainty and action. Hopefully, by making the dangers of standstill explicit, educators and parents can nudge their kids toward the development of opinions. They can learn to enjoy a cognitive gamble. The classroom should be the incubator of ideas. In a safe learning environment, students can cultivate their own voices. They can wonder. They can make conjectures about cause-and-effect, and they can test hypotheses about future events. One of the glaring symptoms of youthful reluctance is a student's shrug when invited to express a point of view. There is nothing more dispiriting for a teacher when she asks, "Who is your favorite president?" and the child responds, "I don't know." 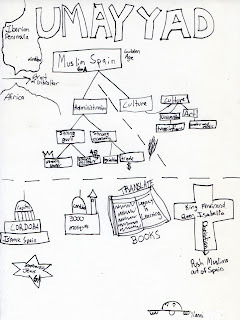 Or when a teacher welcomes a student to draw a picture, and the child anxiously confesses, "I don't know what to draw." The worst-case scenario is that this nervousness about trying something new will lead to resistance to exciting opportunities or retreat from difficult situations. If children rely on parents or teachers to tell them what to draw or to instruct them in every action, they enter their later years with a motivational delay. They aren't used to reaching their own goals, and this lack of initiative sets up lives without intent. Sometimes the most fulfilling life achievements demand taking chances. Becoming an astronaut or writing a blog requires a certain training and a degree of confidence. Young people who are diffident in aspiration don't leave school equipped with the tools to make plans. Personal risks seem the least obvious but are actually the most crucial of life's ventures. If students are uncomfortable expressing themselves, how will they stand up for their own beliefs? How will they step outside of themselves and intervene on behalf of others? Outreach is the cure to being a bystander, but teenagers panicky about self-assertion may remain forever insular. If we want our children to be good citizens and defend their values, we need to nurture their self-confidence from the youngest ages. All of these worries about taking chances remind us of the video called "Growing Up." Created by by Jorge R. Canedo Estrada, Kasey Lum, Marisa Tores, and Alexander Badr, this award-winning clip uses lively visuals to show that the world is not so scary after all. There's lots of excitement to look forward to, and we can help children take the step forward. 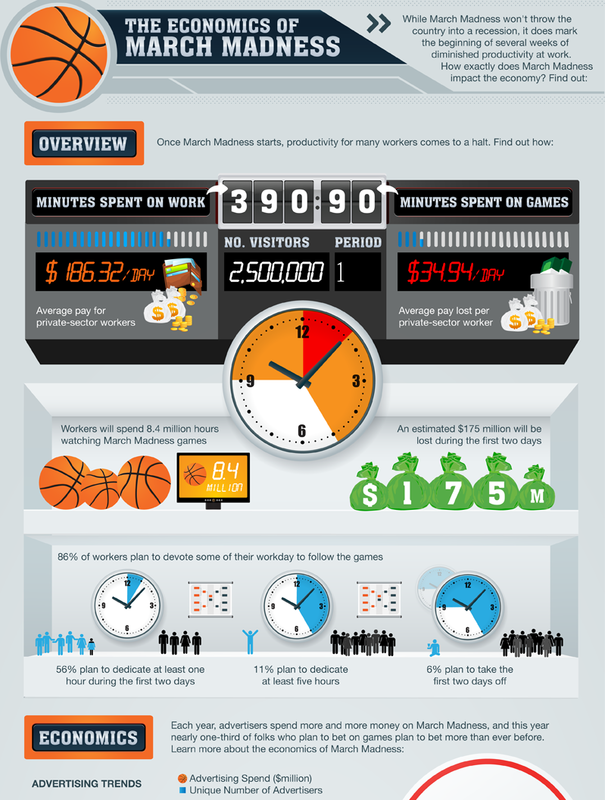 Our weeks are currently consumed with the NCAA basketball tournament. March, however, brings its own kind of madness in the educational world. Kids feel the first tug of spring, and all the cooped-up energy of icy months comes spilling out in the final throws of the semester. Teachers and administrators try to wedge in all those initiatives that haven't yet made it onto the calendar, and the ensuing months of April and May are a downhill rush of hectic scheduling. 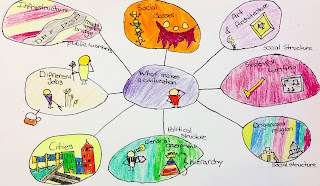 We could make our own school bracket of opposing educational forces: field trips vs. finals, fairs vs. field days, projects vs. parties, testing vs. technology. 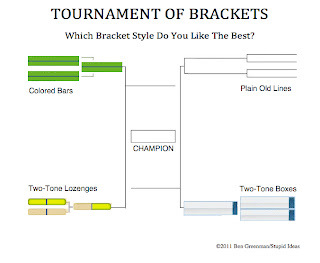 Given the focus on March Madness and bracketology, it makes sense to incorporate these tantalizing distractions into the flow of the classroom. Half of our students seem absorbed with their picks, and the other half seem oblivious of televised sports. But whenever a mass media event takes over the airwaves for a period of time (like the Super Bowl, Inauguration, State Of The Union, or Mayan Apocalypse), it presents a prime opportunity to forge real-world connections with critical skill development. If nothing else, the annual tournament is a great re-introduction to familiar names that defy familiar locations. We hear their names heralded on CBS, but unless you happen to be an alum, do you know where to find Gonzaga (Spokane), Creighton (Omaha), or Valparaiso (Indiana)? 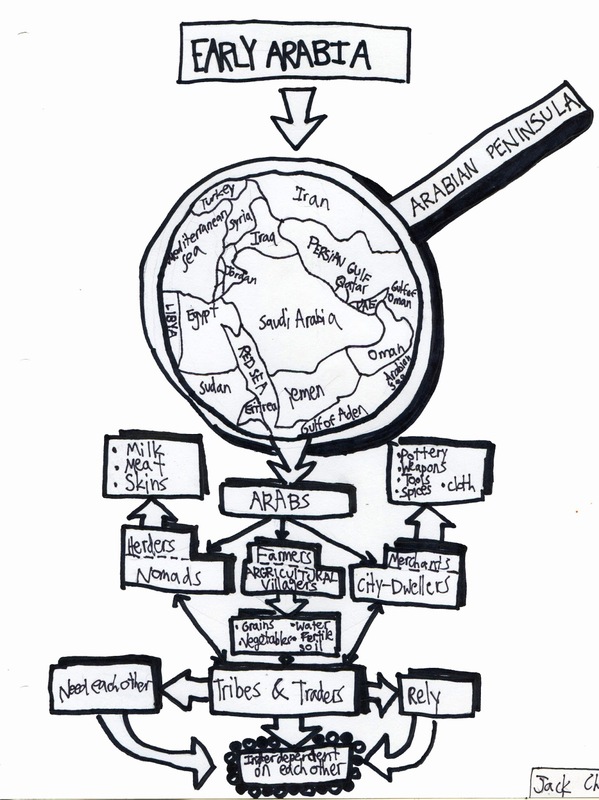 In your bracket, who will win the battle of vague geography? Southern U or NW State? Pacific or Florida Gulf? One Ohio third-grade class had the solution to pull down the wall map and pin each contender. Another idea is to map each team's journey, from Round One to the Finals, with old-fashioned pins and string or modern Google Maps. 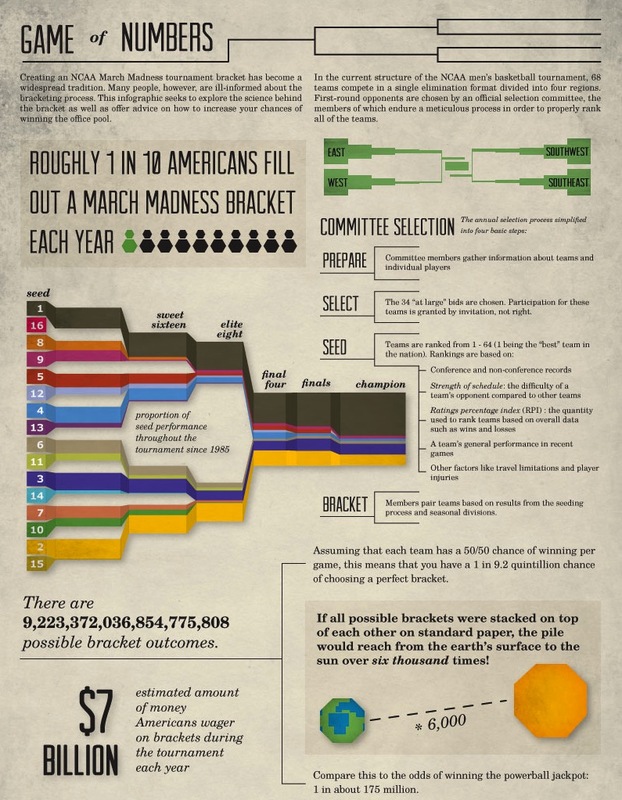 The mathematics of probability feature prominently in choosing between the seeded teams. A student can calculate the chances of advancing from the first to the final round to become a bona fide NCAA-strodamus. Learners can then add layers of complexity based on a team's regular season record. They can also recreate the RPI index rankings for themselves. Or they can figure out why it's statistically more probable to win the Powerball lottery or become a saint than to pencil in a perfect bracket. The art of winning the office pool is the science of making predictions. How about setting up a classroom pool based on clear hypotheses to test the scientific method? Even though buzzer-beaters have little to do with physics, the arcs of the shots do. And even though the psychology of halftime speeches might not make it into college textbooks, the process of data collection can be graphed in a lab. 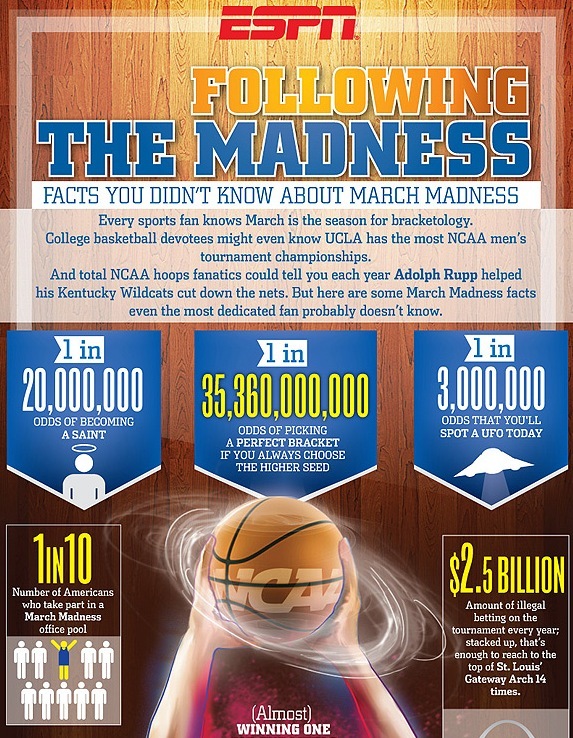 The NCAA tournament reaps millions of dollars for participating schools and broadcast networks. 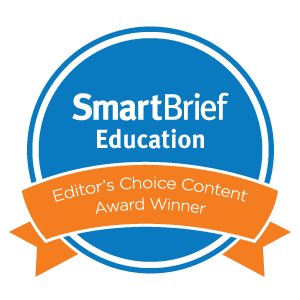 For real-world ways of teaching financial literacy, teachers can analyze the exact team earnings or TV ad revenue. 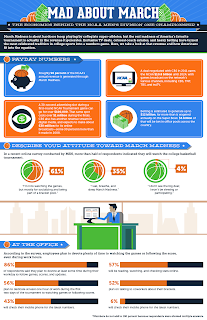 They can also explore the price of arena attendance or the cost of lost productivity at office cubicles. History or economics classes can investigate the accusations against the NCAA of running an unfair monopoly over merchandising, participation, and earnings. Many analysts, for example, argue that the players deserve compensation for the money they raise. 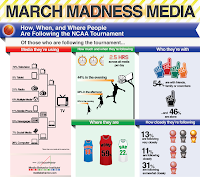 Partnered with the advertising revenue of the tournament is the media "selling" of each team. The highlight packages in slow motion revel in hero athletes who might become star NBA players. The school logos get paramount placement on scoreboards and parquet floors. 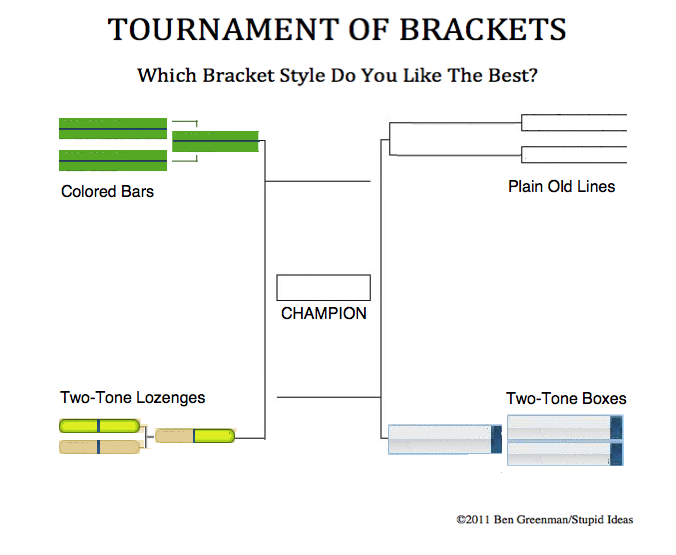 In this vein, classes could design their own mock brackets for real consumer brands. 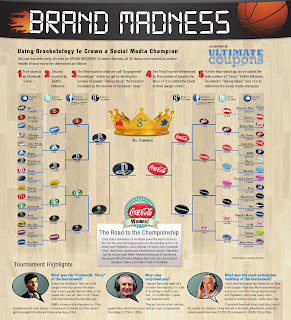 Which teams are getting the most social media buzz? Which media applications are the most popular for tracking the winners? Which prime time moments are receiving the most Twitter mentions? All of these questions offer interesting angles to explore pop culture and technology saturation. 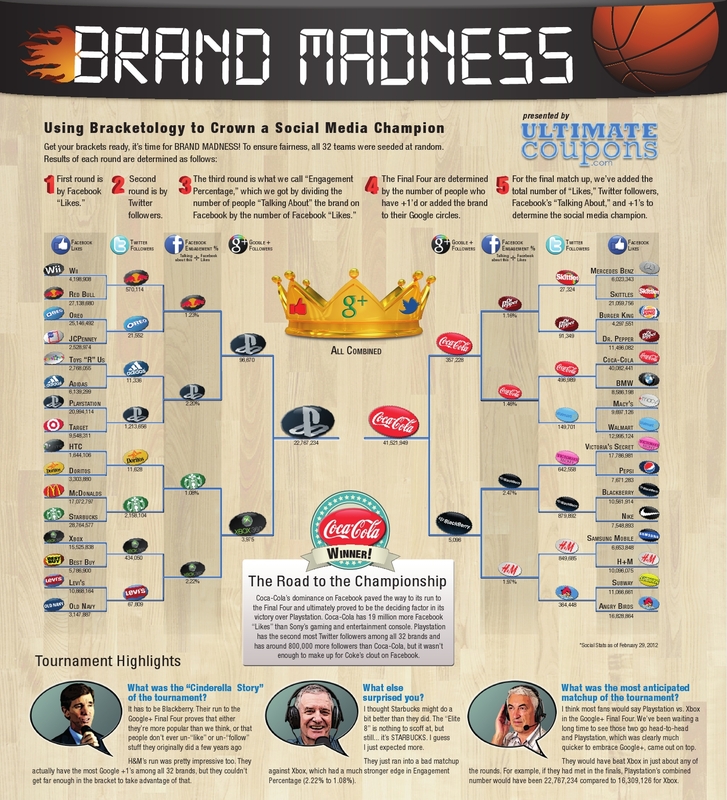 Check out the "Facebook Buzz March Madness" or "The Social Side Of March Madness" on Mashable. Each tournament interface and online tool seems to feature its own style of bracket. Computer programmers can learn the coding of menus and progressions. Artists can learn the technology skills of appealing graphic design. 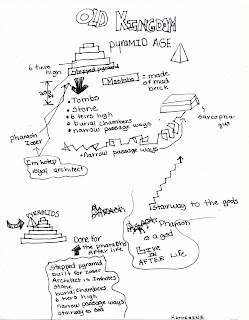 Students of any age can compare bracket versions to understand visual thinking and graphic organization. 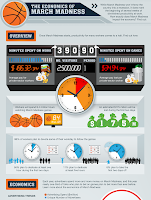 The demographics of viewers and players provide a rich trove of statistics. Cultural observers can parse the facts of gambling and watching. They can trace the passion for teams across the nation's regions. 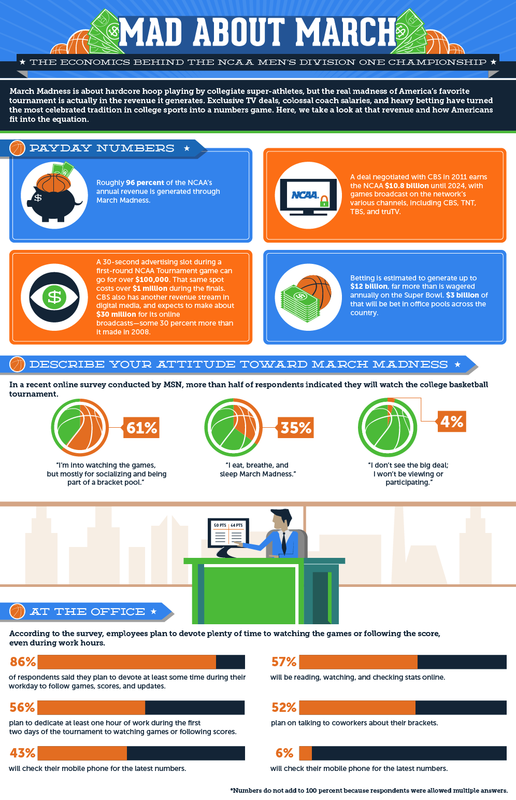 Check out "The Straight Scoop On College Hoops" on Only Infographic. Language instructors can have a little linguistic fun with the annual battle of school initials. As one prognosticator we know always asks, "Will NC A&T beat VCU ? Will UNLV trounce UCLA?" Teachers can also adopt the bracket formula to make a tournament on an unrelated class objective, such as this poetry face-off or this U.S. Senator contest. Juniors thinking about which college to attend should use the publicity of the tournament to assess schools. They can track the admissions stats vis a vis the tournament wins to find the best student athletes. Or they can view student-to-teacher ratios in their own scholarly bracket. 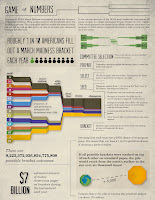 Take a look at "Brackets For The Unconventional" or "Brains Vs Wins" to see more details. 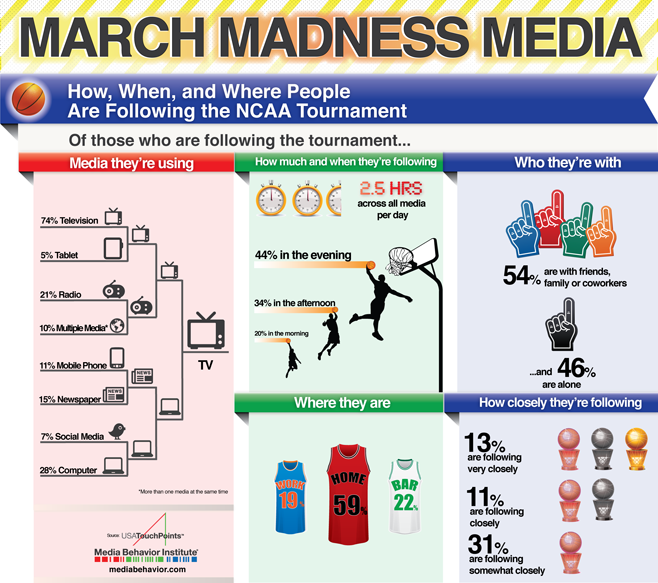 For other possible applications of March Madness in the classroom, check out these Education World lesson ideas. In our struggle to meet the goals and objectives in our classrooms, sometimes the importance of human rights doesn’t get the attention it deserves. Yet, in the world we live in, it’s exactly the topic we should integrate into our teaching to engage the minds of our students. Whether historical or present day, the issues and the activists who made a difference in human rights can inspire them to do the same. This month we had the fortunate opportunity to attend Joseph Karb's workshop “Human Rights Education in the Middle School Classroom: What You Do Matters” at the New York State Council of the Social Studies (NYSCSS) annual conference, where we learned about Speak Truth To Power. This passionate teacher from Springville Middle School captivated us with his presentation. 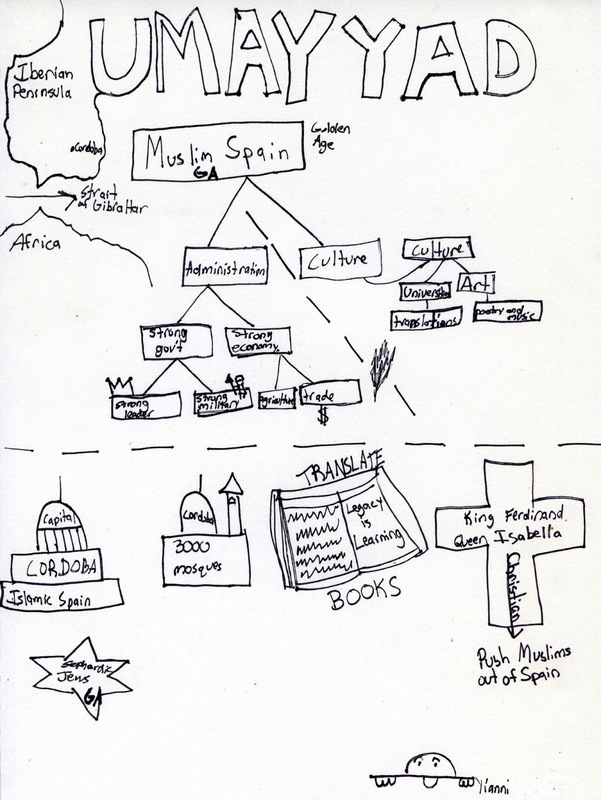 It's no wonder that he was chosen as the National Council for the Social Studies Middle School Teacher of 2012. 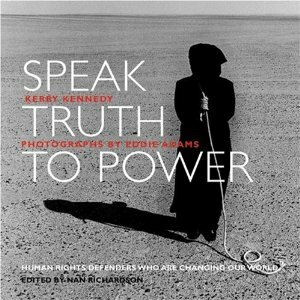 The project began as book by Kerry Kennedy that was later produced as a play during the Clinton administration. It went on to become one of the Great Performances on PBS and is now a project of the Robert F. Kennedy Center for Justice and Human Rights. Its mission is to use the experiences of defenders of human rights to educate students to get involved and take action through its curriculum, lesson plans, and resources. Building on this global initiative, the New York State United Teachers (NYSUT), in conjunction with the Robert F. Kennedy Center for Justice and Human Rights, decided to take Speak Truth to Power into the documentary world with a video competition. This contest challenges middle and high schools students in New York to create a film based on the defenders of human rights from around the world. 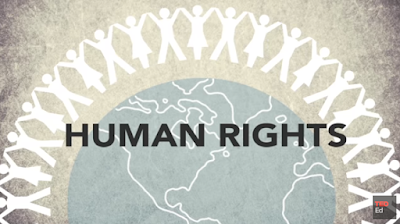 The goal is to connect kids with the idea that they can make a difference by having them actively engage in the process to promote human rights through a 3-6 minute video. The following link is to just one of the winning videos about Asma Jahangir, a Pakistani human rights lawyer, from the 2012 competition, and it does not disappoint. The capacity for change is enormous when students embrace the process. It’s a win-win on multiple fronts that starts with the empathy generated by getting involved to the reward of knowing you could make a difference. It takes time, but it is time well spent. Judging from the workshop we attended, these students took this project on like a badge of honor. That’s education. If you ask a roomful of educators, they'll all insist that personal finance education is vital for the recession-era generation. If you ask a roomful of superintendents, however, they'll likely grouse that their districts don't have the time, training, resources, curriculum, testing, and/or support for financial literacy classes. Even as this week's news has highlighted the emerging economic standards for K-12 students, many teachers feel ill-supported to incorporate the ideas of budgeting and investing into their lessons. Fortunately, the Council For Economic Education (CEE) has prepared an array of carefully conceived resources to blend financial literacy into state curricula. We've long been advocates for folding the ideas of stocks, inflation, trade and consumerism into any existing class. 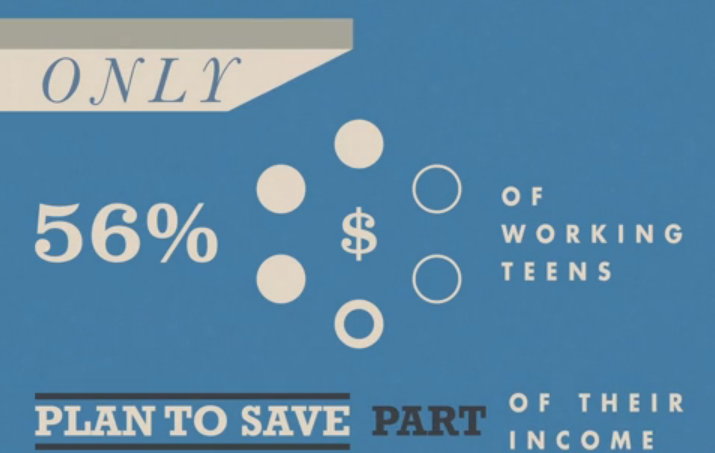 The United States Of Financial & Economic Literacy from Plusign on Vimeo. On March 1, 2013, we had the opportunity to attend the Annual Conference of the New York State Council for the Social Studies. We heard from Rick Fenner, a professor at Utica College and Director of the Mohawk Valley Center For Economic Education. Fenner introduced us to economic topics from U.S. history as well as the terrific site, EconEdLink. Developed by the CEE, EconEdLink presents free videos, links, data, and home extensions on a range of topics from advertising to entrepreneurship. It also allows for free personal accounts to save customized lessons and notes. The motion infographic (above), entitled "The United States Of Financial And Economic Literacy," was prepared by the CEE and designed by Plusign to broadcast startling statistics about today's monetary awareness. 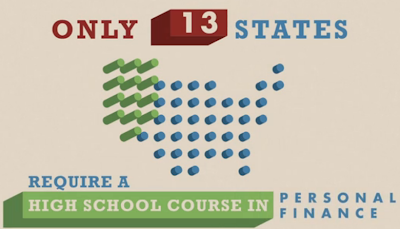 Meant as a companion to the "Survey Of The States" interactive website, the clip illustrates the urgent need for more financial literacy in our schools. For an important reflection on the history of "money" education, we recommend "Why Financial Literacy Fails," by J.D. Roth in Time magazine. For other guidelines about layering economics into your lessons, check out the Jump$tart Coalition For Personal Financial Literacy. Since we integrate financial literacy into our program wherever we can, we keep an eye out for visual resources to aid our students in comprehending complicated ideas. It also helps provide a greater understanding of things they hear about in the news. For months they’ve listened to the constant political fight in Washington over taxes, the fiscal cliff, and sequestration. So it is no surprise that students cannot fully grasp what the wealth distribution in America actual looks like, particularly the top 1% that is so often referred to in these debates. We recently came across this excellent motion graphic called Wealth Inequality in America from Visually. 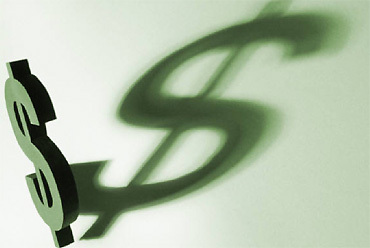 It highlights the reality in earnings between the rich and the poor as opposed to what most people think. What most Americans perceive is not quite the reality. The visualization begins with percentages comparing the ideal distribution with what people believe. Then it hits the reality of the discrepancy. It reinforces the comparison with multiple charts and images to drive home the point. The actual distribution of wealth is significantly skewed far more in reality. This powerful visualization puts things in perspective for students. We came across a visually arresting video called "Alphabetic" that offers a dynamic way to approach lettering with students. Created by Ariel Costa of BlinkmyBrain, the clip presents a quirky, three-dimensional animation of the alphabet. On the surface, it's a fun film with clever transitions and an inventive personification of each character. 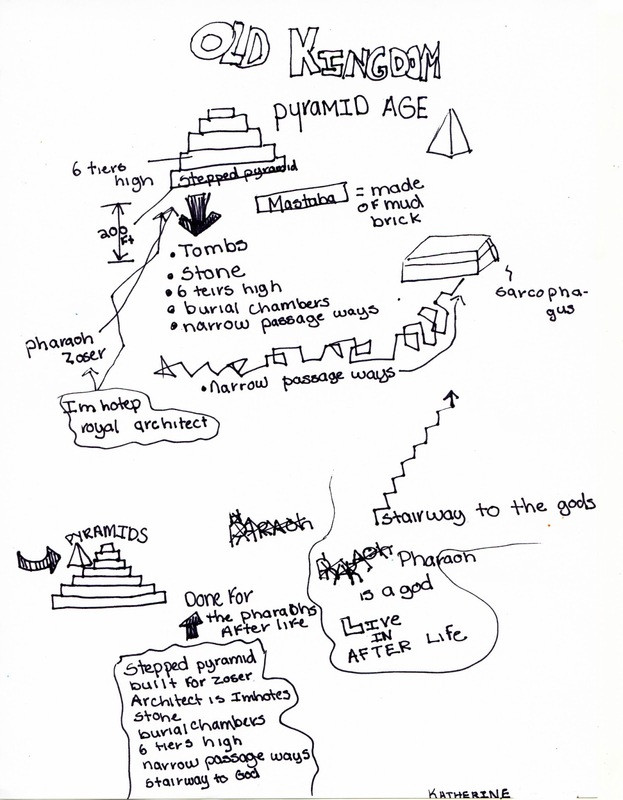 On another level, however, it offers terrific possibilities for a range of learners. For Early Childhood classrooms, the clip is a engaging way to introduce letters. Each unique visual cue serves as a reminder of each shape and structure. The peppy electronic music also underscores the figures with zippy sound effects. For older students, it presents a fine complement to phonics, and it would be a whimsical addition to ESL courses. For graphic design students, the sophisticated video offers a great tutorial in typography. It also reveals the potential of rapidly evolving computer applications. In fact, the clip reminded us of a similar film, "I Love Motion" from Kasra Design. 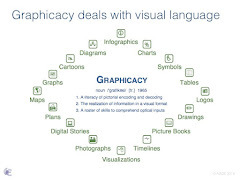 This other animated infographic demonstrates the effectiveness of feisty visual language. I Love Motion from Kasra Design on Vimeo. 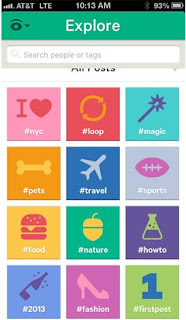 Twitter's new Vine app has gained a cadre of followers, but it has flown under the radar in educational circles. The application allows users to create six-second video clips. Just like Twitter's defining limit of 140 characters, the time constraint on Vine is meant both to encourage pithiness and to conserve bandwidth. We haven't yet experimented with Vine in the classroom, but already we can imagine a range of uses for future projects and lessons. Just as some educators were slow to embrace Twitter's open platform, they may gradually enjoy toying with Vine's easy-to-use interface and immediate gratification. 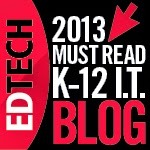 For 1:1 iPad schools, the free app could prove particularly useful. To be fair, Vine is not the only video capture service. It could just be a knee-jerk offering for a more grown-up version of Snapchat or a more dynamic Instagram. But at its best, Vine might be the next virtual playground for creativity. Ideally, it will become one of those applications where teachers cannot preconceive of the inventive directions that students will pursue. As with all unregulated social media applications, schools should be careful about letting students run rampant through all of Vine's content. Recent articles have pointed out that some of the early postings have been smutty in nature. Until Twitter adds filters to block offensive content, educational institutions should be guarded about allowing Vine's unfettered use in classrooms. In fact, a 17+ age restriction could be temporary or permanent.